the firm of WALDMANN PETITPIERRE. The qualified business employee is responsible since her education in our company as a specialist for secretary and notary work. Besides she is responsible for our apprentice. Mike Castro absolves his business apprenticeship in our office. 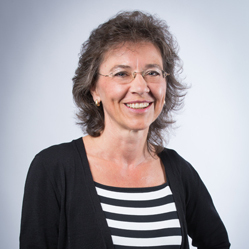 Krenare Sulejmani has a Master in Law from the University of Lucerne and a Bachelor of Science (BSc) ZFH in Business Law. 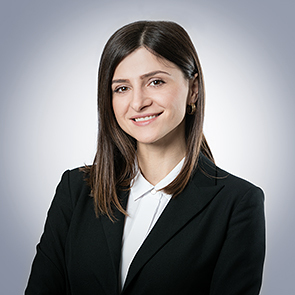 As a legal associate in our firm, she is responsible for law and notary’s offices. 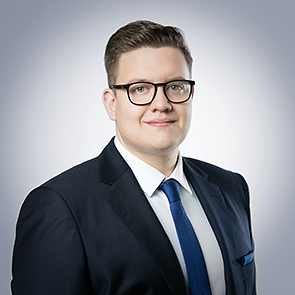 Titus Hell is currently studying for his Bachelor's degree at the Faculty of Law of the University of Basel and works in our office as an assistant. 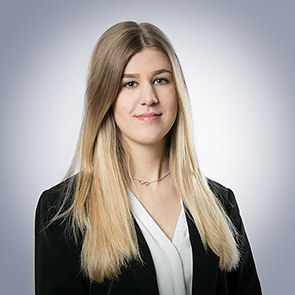 Jeannine Recher is currently studying for her Master's degree at the Faculty of Law of the University of Basel and works in our office as an assistant. Cedric Cueni is currently studying for his Master's degree at the Faculty of Law of the University of Basel and works in our office as an assistant. 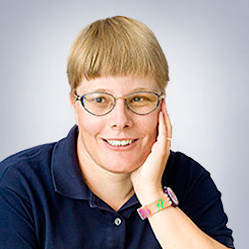 Lisa Oberholzer studied at the University of Basel, where she obtained her Master of Law Generalis. She works at our office as a trainee lawyer.